New design for Outdoor spaces by Gandia Blasco. 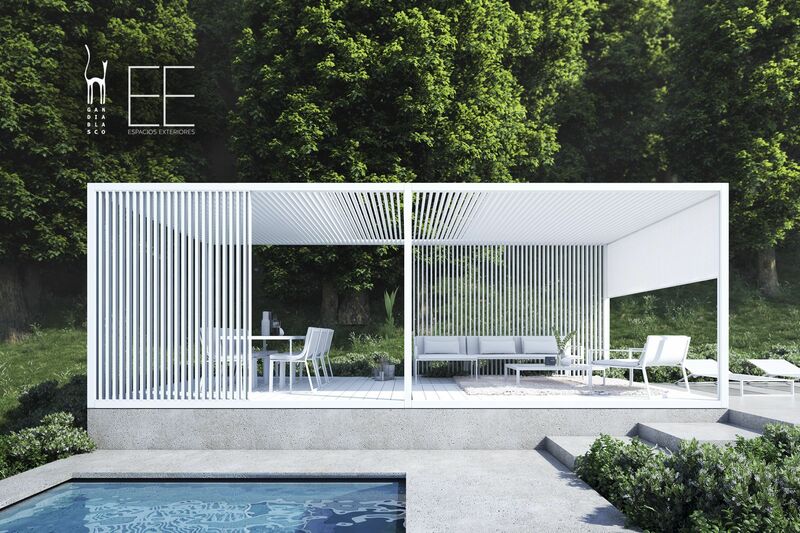 The proposal generates a new collection of pergolas with different finishes on walls, floors and ceilings. More information about the project in our Instagram, Facebook or Pinterest profile.